D1 Sports is a national sports training and medicine system with locations across the U.S. D1 focuses on sports training for athletes of all skill levels through focused, high-intensity workouts and recovery-based sports medicine services. 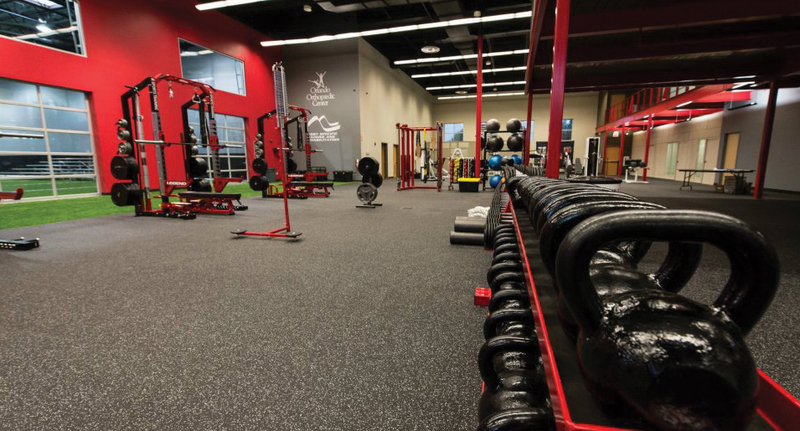 The D1 Sports ownership develops facilities designed for improving athletic strength, conditioning and performance, which is why they trust The Recreational Group to design, out and build recreational surfacing solutions and accessories that meet or exceed all of their performance requirements. XGrass Performx synthetic turf fields provide D1 athletes with a high-performance, durable and safe indoor surfacing solution that stands up to extreme strength and conditioning training, while also proving a stable, solid surface for skill development. 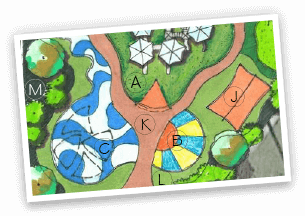 “We are excited about our partnership with our rep, Jimmy Weekley, and XGrass as a supplier. 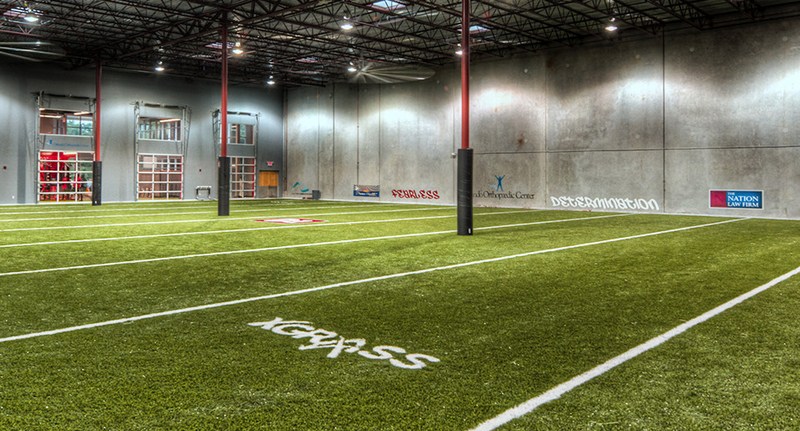 XGrass outfitted our Orlando location and it looks and performs great,” said D1 Founder/Owner Will Bartholomew. D1 also appreciates the low-maintenance requirements of the XGrass performance turf, as well as it's wide variety of customizable options. This allows D1 to perfectly integrate Performx turf within any space requirements of their facilities. 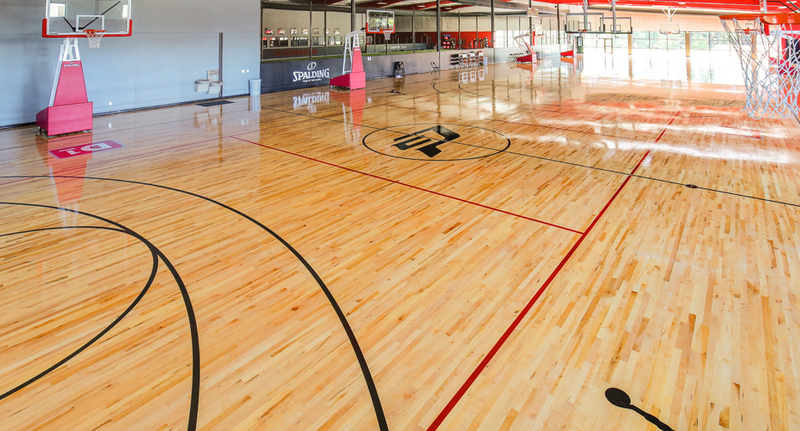 The Recreational Group outfits each D1 training facility with rubber surfacing solutions from its Play It Surfacing business. Its rubber surfacing is a perfect fit for D1, not only for its exceptional durability and resilience but also for its versatility. D1 athletes can train on these surfaces in a variety of ways, from heavy compound floor movements to intense cross-fit rotations. 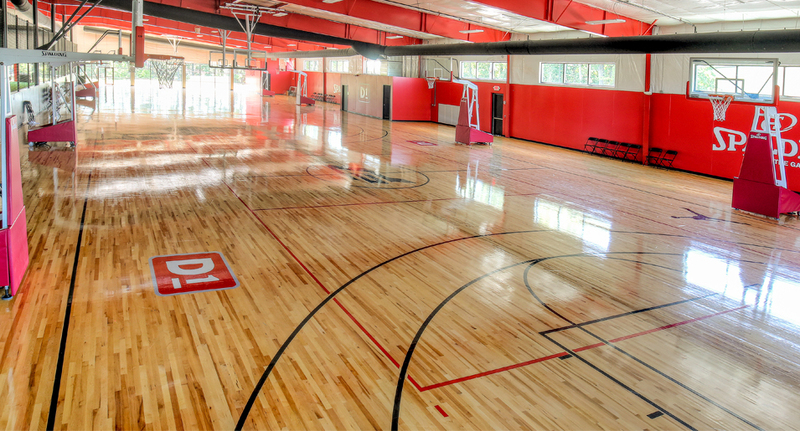 The Recreational Group’s specialized subsidiary, Play On Courts, specializes in hardwood, synthetic and court tile flooring, as well as the accessories needed to outfit an athletic facility. Play On Courts offers a multitude of high-quality courts that can be utilized for multi-purpose activities and training sessions. In addition to meeting D1's activity requirements, Play On Courts offers complete customization options to match each facility's aesthetics. Every Play on Courts system can be designed and installed with unique game lines, logos and colors to perfectly integrate with each D1 layout. Play On Courts is the one stop shop for outfitting new D1 training facilities with athletic and safety equipment. 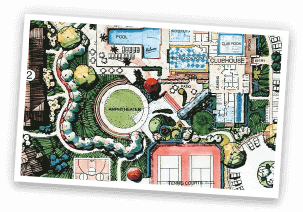 The Play On Courts staff also works closely with facility owners to plan, supply and install all of the necessary accessories to properly outfit each facility to meet all of their training and activity requirements. 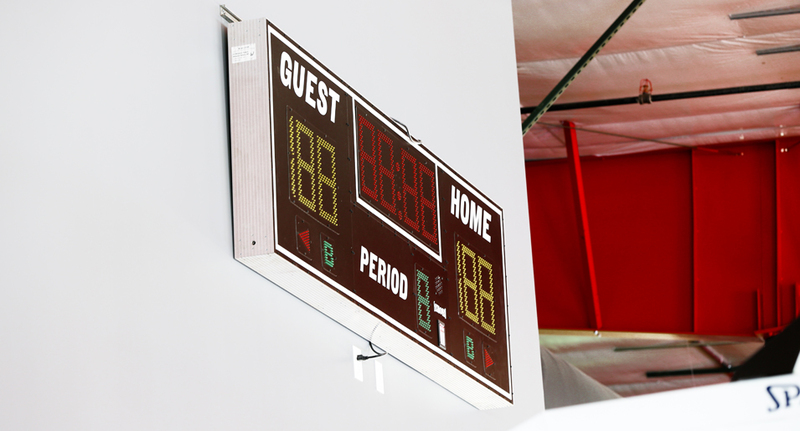 Play On Courts offers premier athletic equipment that will stand up to heavy foot traffic and intense competition, with options like basketball hoops, scoreboards, bleachers, and even weight room equipment.